I think photographers have been looking at one inch sensor "super" cameras all wrong. I think so many ardent amateurs and unimaginative professional photographers have been looking at the Sony and Panasonic one inch sensor cameras all wrong. From my conversations with so many photographers I find that most feel that the "bridge" cameras, like the Sony RX10 series and the Panasonic FZ series are "step down" cameras or "convenience" cameras designed to be dragged along during assignments or travel opportunities where a big, fat, awkward bag of lenses and traditional interchangeable lens cameras would be too big a burden. They see the bridge cameras as a compromise, thinking that everything in "real" imaging should revolve around traditional cameras. But I think they are misguided. I went out and used my Sony RX10ii today. I had almost forgotten what a solid and proficient tool it is for all kinds of photography. But more importantly I became reacquainted with the many ways in which these cameras really are the best suited options for nearly all the image making people do these days. 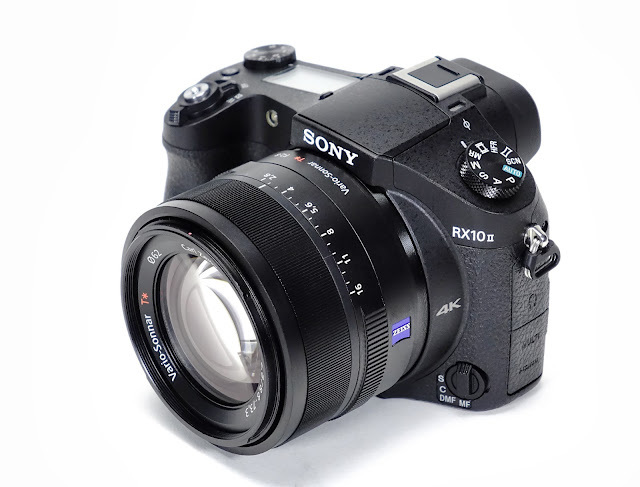 There are exceptions to the general rule but for the most part these cameras run circles around traditional DSLRs in handling, feature sets, and yes----even a certain set of quality parameters. The biggest hit the cameras get from naysayers is that the sensor is too small and this won't allow for images where the backgrounds go quickly out of focus behind the main subject. This is true and it's the one limitation I'll grant to DSLR users. There is little out there that can match the look of an 85mm or 135mm f1.4 or f1.8, focused at six to eight feet from a main subject, with the background another 10 to infinity feet away. That's it. That's the one advantage of the bigger sensor from an artistic point of view. A quick video about a useful flash adapting product. Go Godox. Godox All Purpose Flash Bracket from Kirk Tuck on Vimeo. 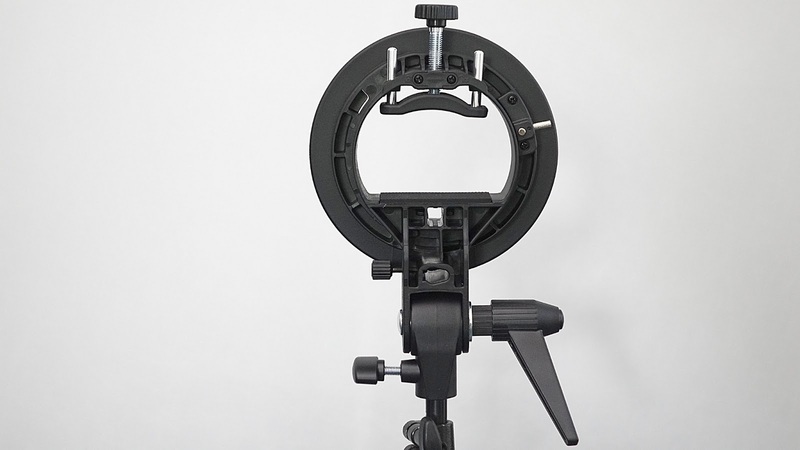 This device is great for mounting small and medium softboxes and all but the biggest and heaviest umbrellas. I love using it to mount speed lights to umbrellas because the flash reflector is positioned almost in the middle of the umbrella. It's about $20. How can you go wrong?